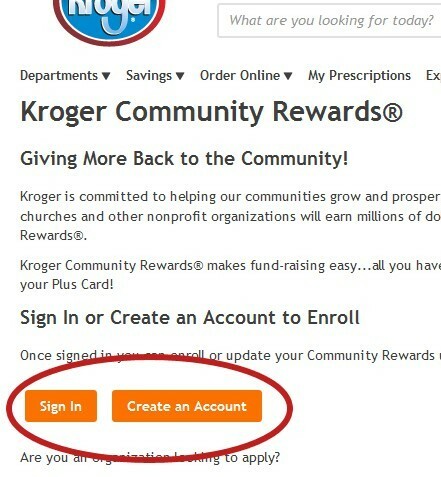 The Kroger Community Rewards® Fundraising Program for BCS just got a whole lot easier! Instead of needing to recharge a Kroger gift card, you can sign up to attach your Kroger card to BCS. 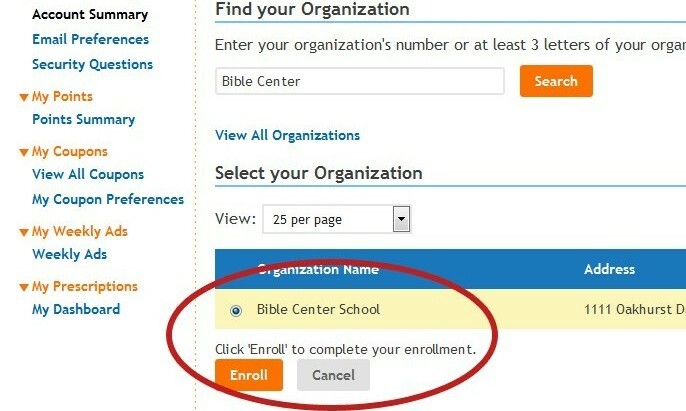 Once you register on your Kroger account, Bible Center School will receive a percent of what you spend at Kroger each time.